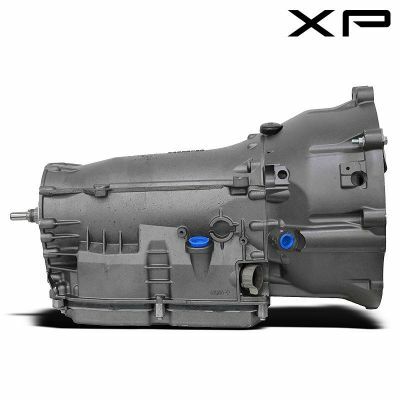 Our W5A580 transmission is on sale. 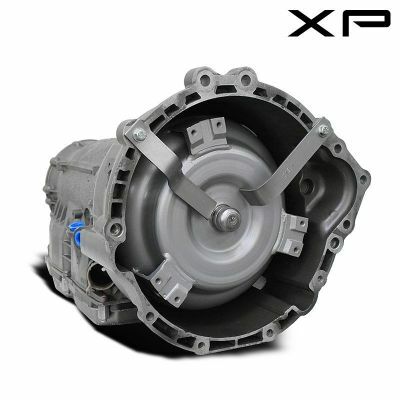 The W5A580 or WA580 is a NAG1 series automatic transmission. This transmission is electronically controlled with a triple disc clutch system for driving and an additional two freewheeling clutches. The W5A580 has 5 speeds with a fifth-year that was meant to be an overdrive. NAG1 transmissions were specifically designed for use in Dodge, Chrysler, Jeep and Mercedes vehicles. When WA580's came from the factory they were plagued with their fair share of problems. This transmission and torque converter was very sensitive to water intrusion and fluid quality. The original manufacturer recommends a three time flush. In addition there was O-ring leakage, vibrations and and shifting difficulties especially the 4-5. 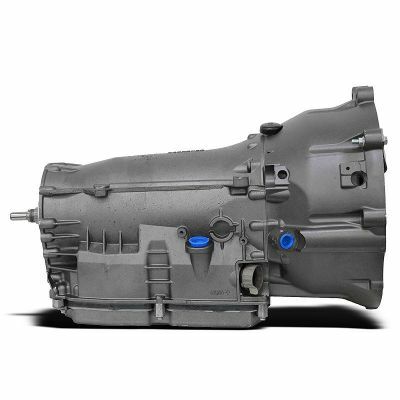 We have taken time to systematically address the W5A580 transmissions shortcomings in order to bring you a completely revised unit topped with a performance lockup transfer case all at an unbelievably low price. Chrysler 300C, Crossfire, Dodge Magnum, Sprinter, Nitro, Charger, Challenger, Ram, Jeep Liberty, Grand Cherokee, Commander, Mercedes-Benz C230, C240, C280, C320, C350, C36, C43, C55 AMG, CL500, CL55 AMG, CL600, CL65 AMG, CLK320, CLK430, CLK500, CLK55 AMG, CLS55 AMG, E300, E320, E350, E420, E430, E500, E55 AMG, E550, G500, G55 AMG, ML320, ML350, ML430, ML500, ML55 AMG, S320, S350, S420, S430, S500, S55 AMG, S600, S65 AMG, Sl500, SL55 AMG, SL600, SL65 AMG, SLK230, SLK32 AMG, SLK320 and SLR McLaren.